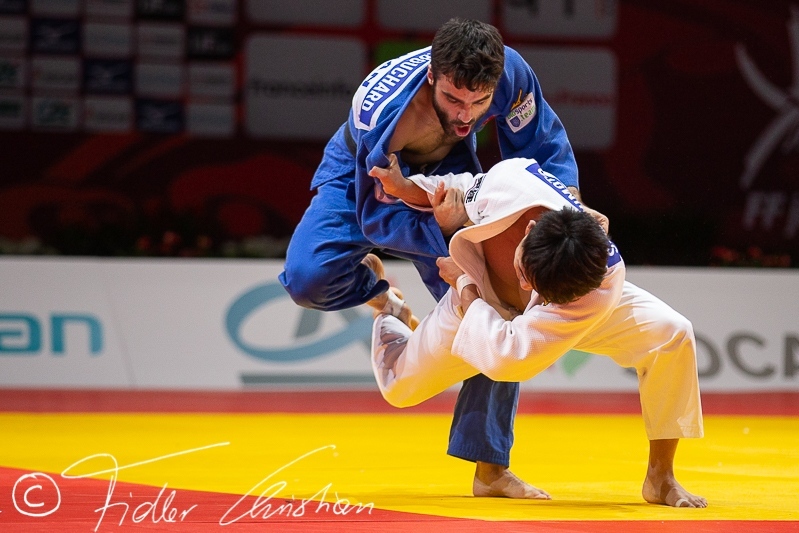 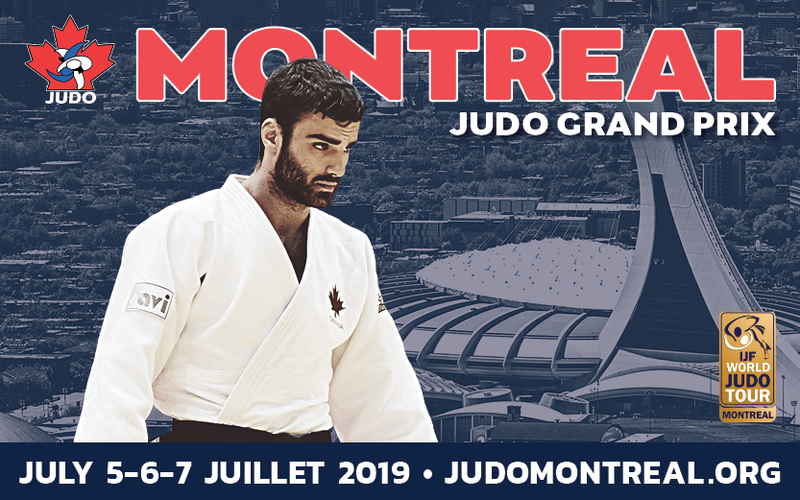 Canadian judoka Antoine Bouchard won silver at the Pan American Games in Toronto U66kg against Charles Chibana. 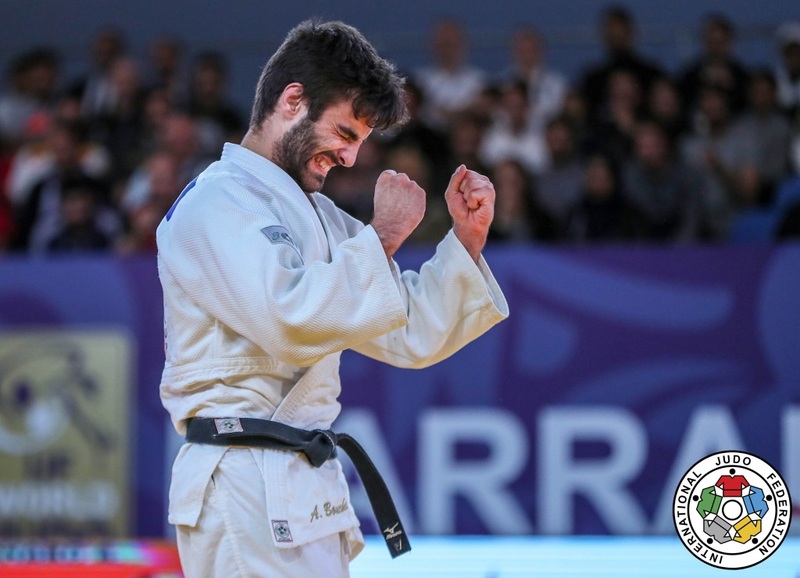 He was PanAm Champion in 2015 in Edmonton and had won Pan American Opens in San Salvador and Miami in 2014 and added more medals in 2015. 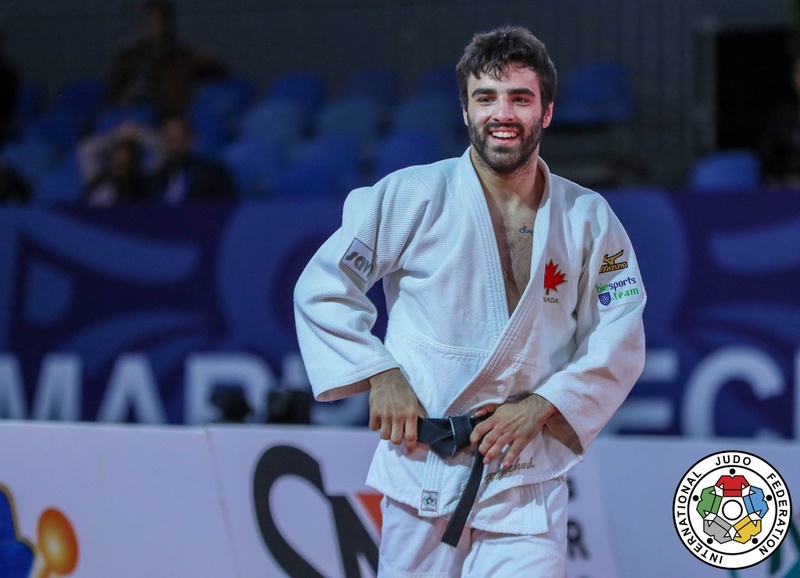 He won Canadian titles in each age category. 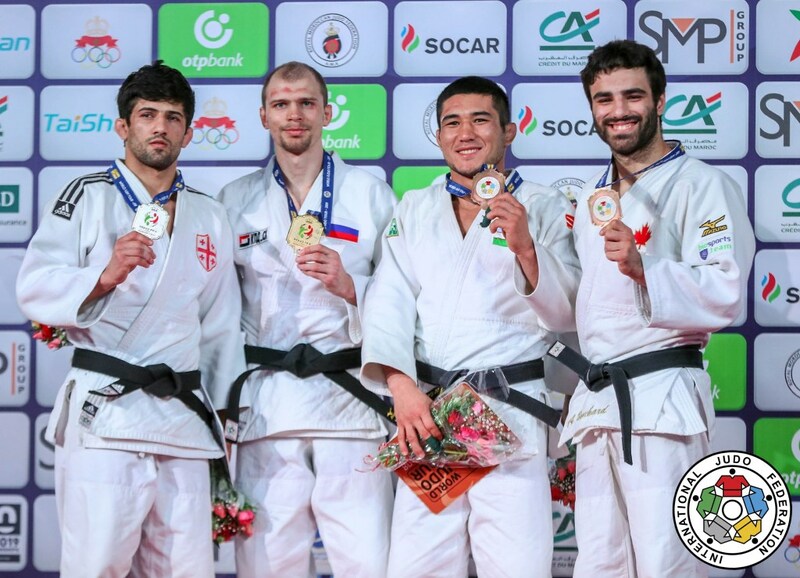 Fifth at the Olympic Games in Rio. 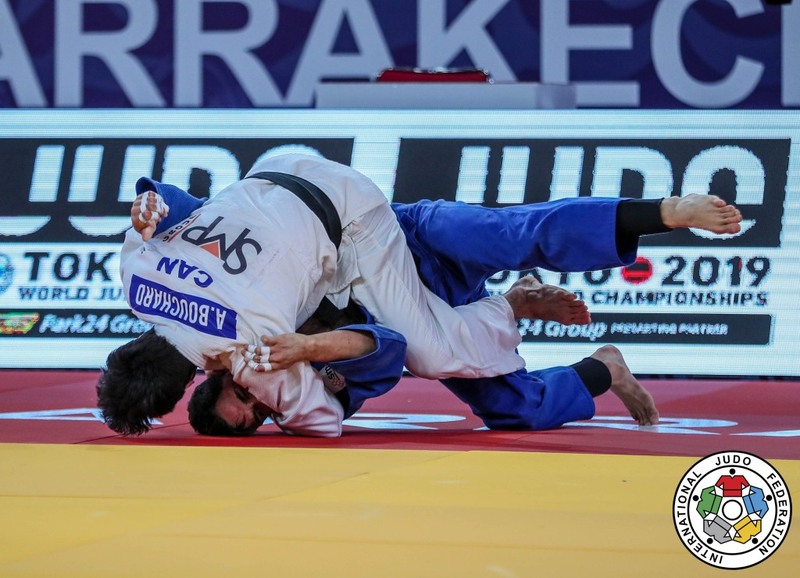 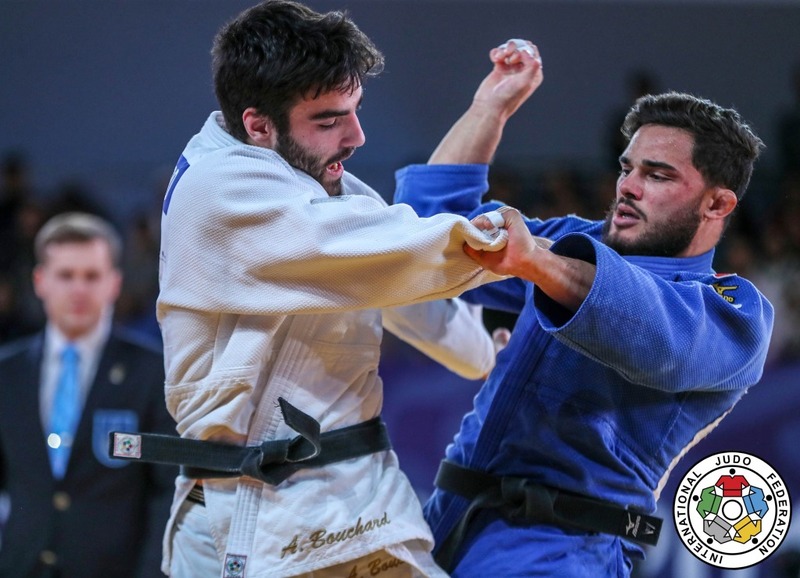 He won the Pan American Open in Santiago in 2017 and took silver in Lima. 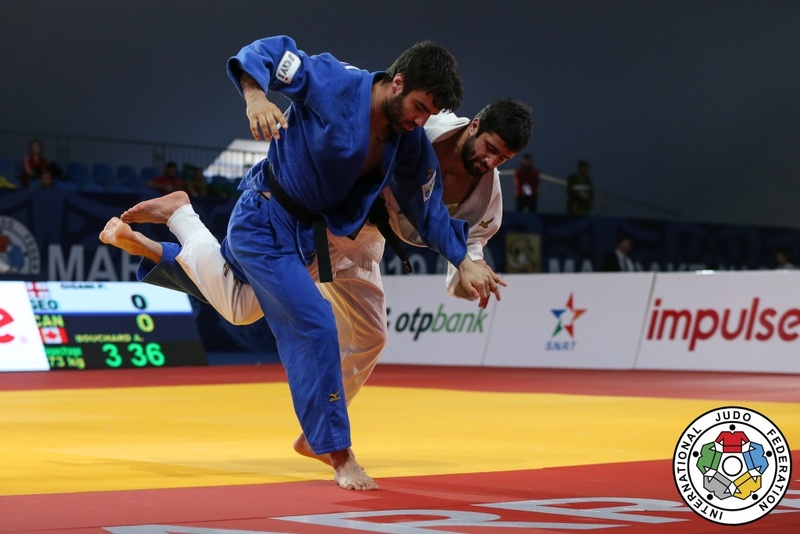 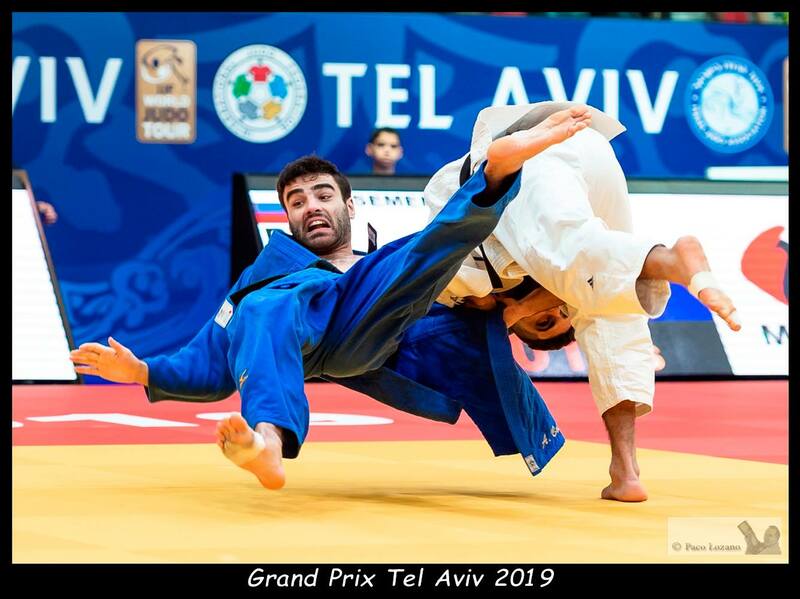 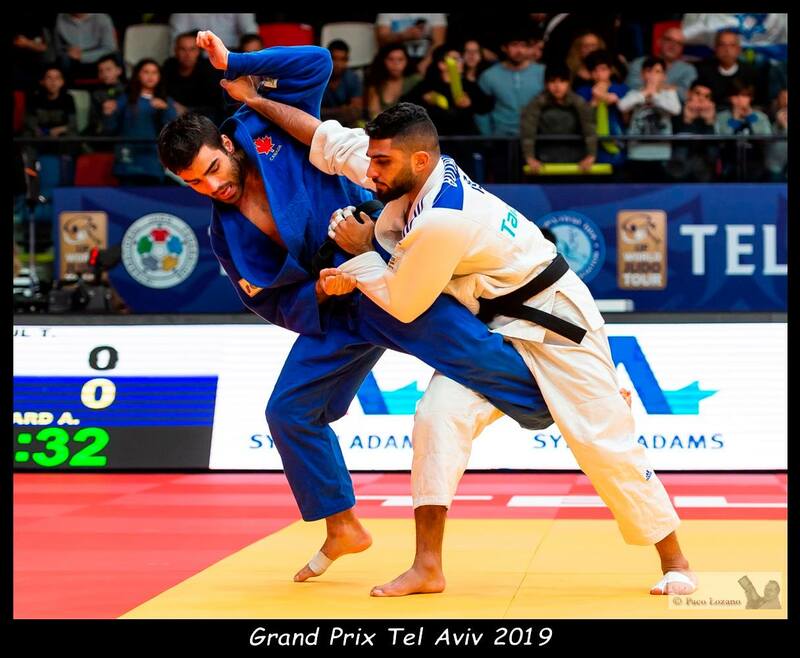 He clinched a bronze medal at the Grand Prix in Marrakech in 2019.